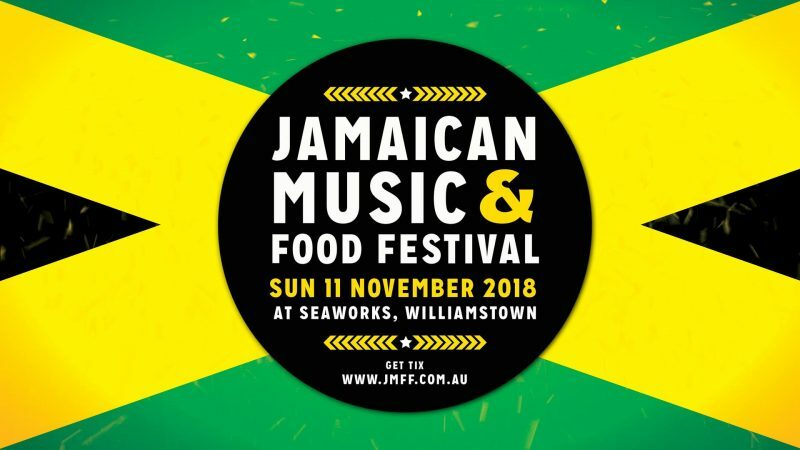 In November 2018, the Jamaican Music & Food Festival family will gather like-minded Jamaican music and food fans together to experience one glorious day of food, Reggae, Dub, Rocksteady and Dancehall music in the Australian sunshine. Soundtracked by some of the very best DJs, artists and live music the country has to offer, the Jamaican Music & Food Festival has become a benchmark for the best performances inspired by music straight out of Jamaica. With over thirty food and other traders and 10,000 visitors in 2017, this year can only hold more great entertainment and party vibes. We hope you will join us for another magical afternoon in the unique surrounds of Seaworks, Williamstown.